Why See These Shining Lives? This September, Three Crows present a remarkable tale of bravery and determination. These Shining Lives, based on the true story of The Radium Girls, depicts the great lengths that some Illinois women went too to achieve justice! In 1920s Illinois jobs were scarce, if you were a woman employed by the Radium Dial Company you were in good fortune... Or so it seemed until it hundreds of employees started to get ill due to Radiation Poisoning, inspiring an eleven year battle for worker's health rights. In the early 1900s The Radium Dial Company employed thousands of woman to hand paint clock and watch faces with luminous and radioactive paint. In order to save 'waste' the women were instructed to use their mouths to create a 'point' on their brushes, being ensured that the paint was completely safe and was in fact beneficial to their health(!). It wasn't long till women began suffering from extreme cases of radiation including Radium Jaw and tumours. After the company tried to cover it up the workers got their justice in 1938 where they received $10,000 each (about $143,000 now) in damaged. 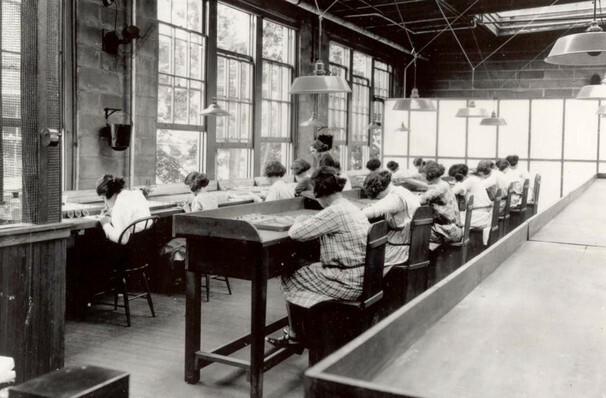 The case of the 'Radium Girls' has since impacted both the development of labor rights and science. 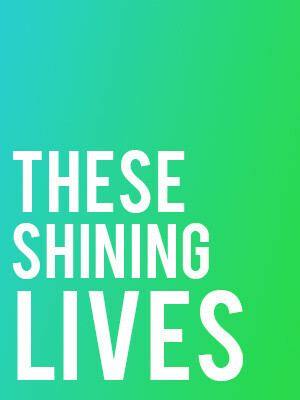 Seen These Shining Lives? Loved it? Hated it? Sound good to you? Share this page on social media and let your friends know about These Shining Lives at Piven Theatre. Please note: The term Piven Theatre and/or These Shining Lives as well as all associated graphics, logos, and/or other trademarks, tradenames or copyrights are the property of the Piven Theatre and/or These Shining Lives and are used herein for factual descriptive purposes only. We are in no way associated with or authorized by the Piven Theatre and/or These Shining Lives and neither that entity nor any of its affiliates have licensed or endorsed us to sell tickets, goods and or services in conjunction with their events.